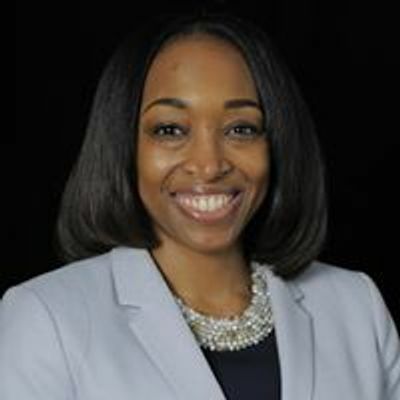 Taught by a nurse attorney, this in-depth, interactive seminar will give you the tools that you need to stay out of court or defend yourself in a medical malpractice case or professional license claim. We will examine real court cases and learn effective documentation skills. 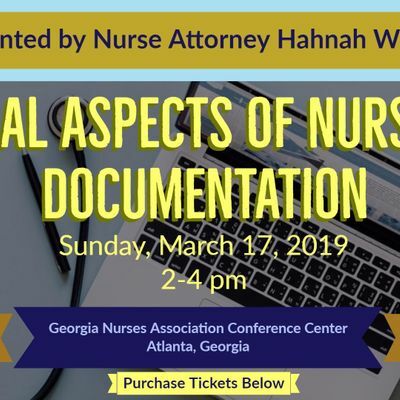 If you are wondering whether you should attend this seminar, ask yourself "if I were required to testify in court to defend my care of a patient, would my documentation be adequate?" If you are not sure, then you do not want to miss this seminar!! 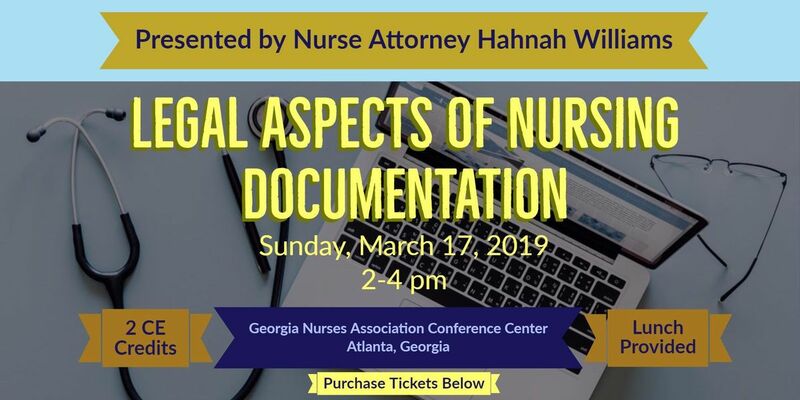 This continuing nursing education activity was approved by the Georgia Nurses Association-Approver, an accredited approver by the American Nurses Credentialing Center’s Commission on Accreditation 2 Contact Hours.